Today is national poetry day and I thought that I’d join in the fun by writing a short poem summarising my business. English was one of my favourite lessons at school and I found it quite liberating to sit for a few minutes and compose this short piece. As a style of poem I chose the Japanese Haiku. A Haiku is composed of three lines, which don’t rhyme in five, seven and five syllables. So, the challenge is on. 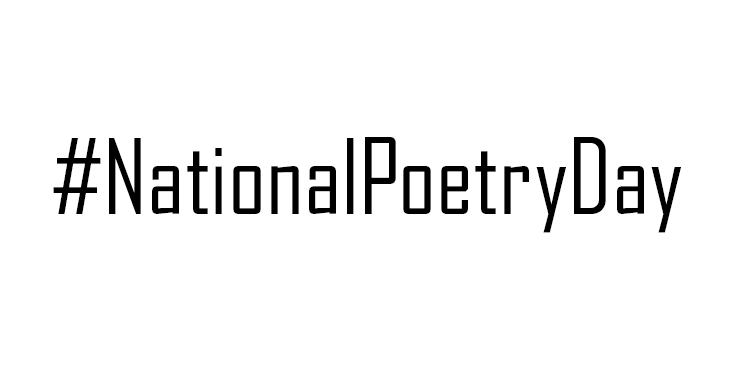 I’d love to hear what poem you can come up with for National Poetry Day. The more personal the better.